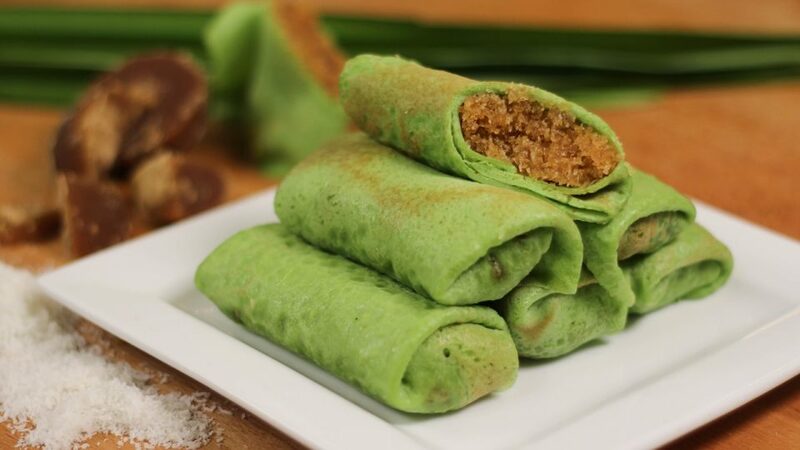 Do you know that there are actually lots of good food in Esplanade? Have a meal and catch a performance, or simply just visit here for a cozy dinner. 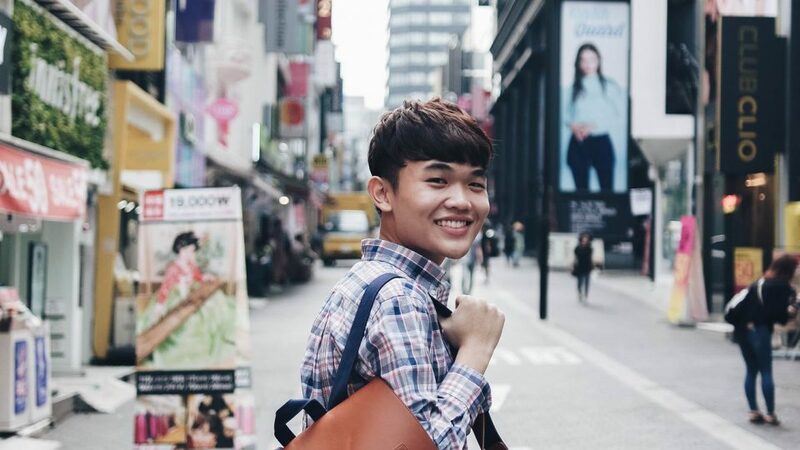 Located at Esplanade Annexe, I had a great time doing a food trail here! I went to several places, Alter Ego, Wah Kee Big Prawn, Suzette, and Supply & Demand. It was fun and delightful. I started it off with Alter Ego. They serve Hawaiian poke bowls in the day, but craft beers and bar grub in the night. 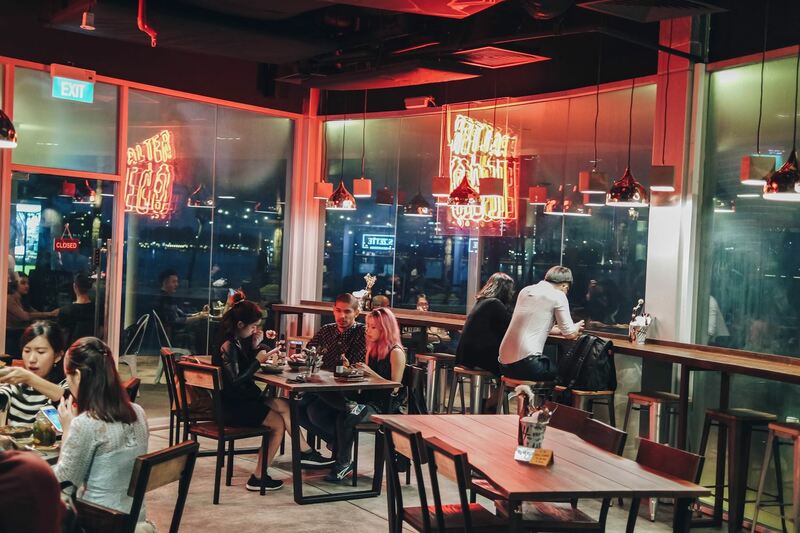 It is a good place to chill and a sweet spot to a spectacular view of the Marina Bay. 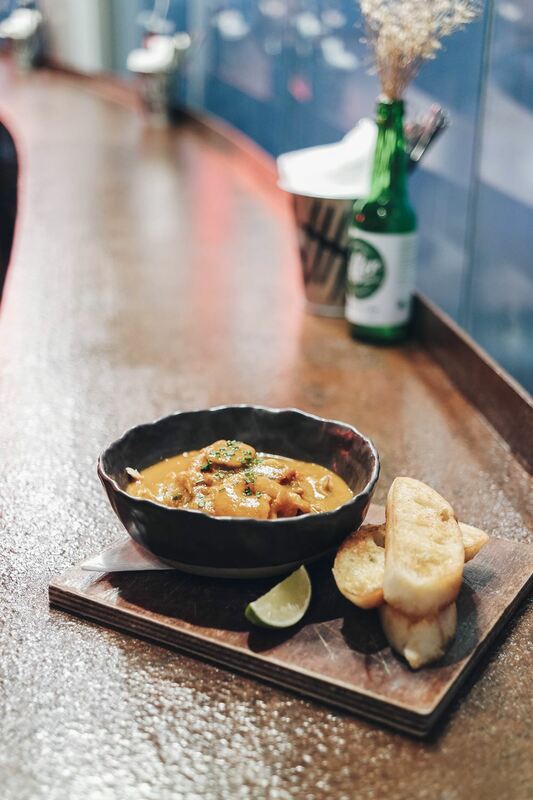 Inspired by Louisiana, Seafood Gumbo is a Creole-style soup with intense flavor from the roasted prawn heads, and spices. It is then thickened with delicious sweet roasted vegetables. Served with shrimps, shredded chicken Italian sausage, it goes perfectly with their garlic paprika bread! I personally enjoy this soup a lot! I love the strong aroma of the prawn and it was just too good and comforting! Southern Fried Chicken Sandwich felt like the ‘atas’ (high class) version of McSpicy. 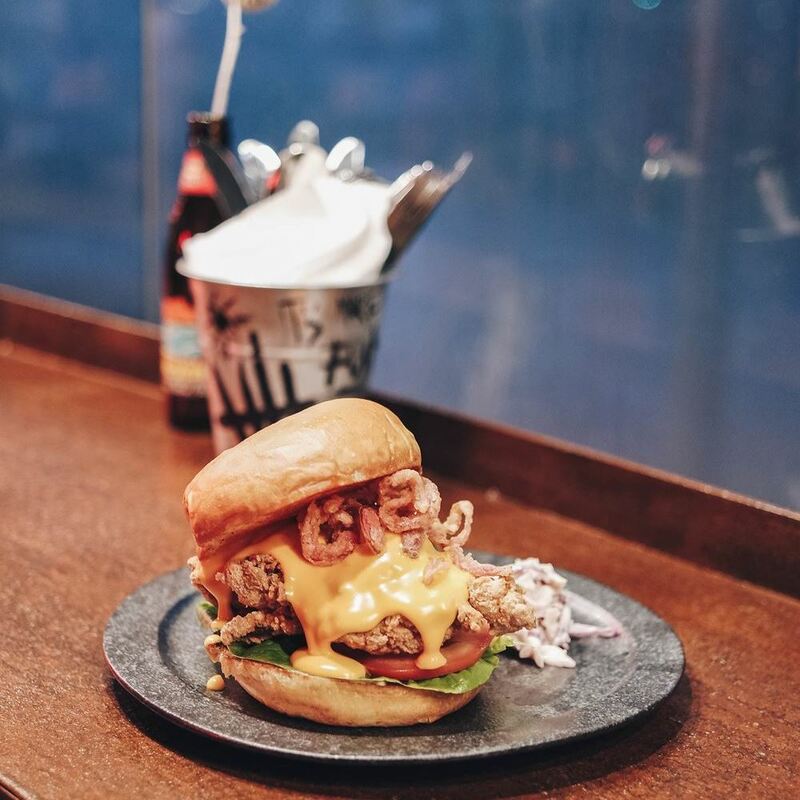 Deep fried chicken thigh drizzled with cheese sauce and sandwiched between buttery soft brioche bun, it was hell delicious! The chicken was crispy and well-seasoned. Additionally, it was also juicy! Definitely a winner. Began in 1951, Wah Kee’s signature dish is prawn noodle. The robust soup, gigantic prawns and firm noodles all come together to achieve a winning dish. Famous Wah Kee Prawn Noodles can also be found here in Esplanade! 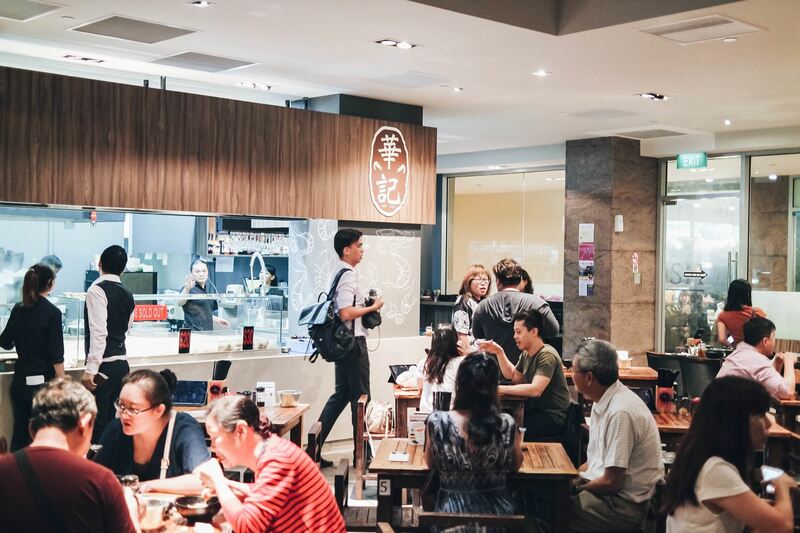 Why go to Pek Kio Market where it is hot and humid to eat the famous prawn noodles when you can eat here chilly with air-conditioning in Esplanade? 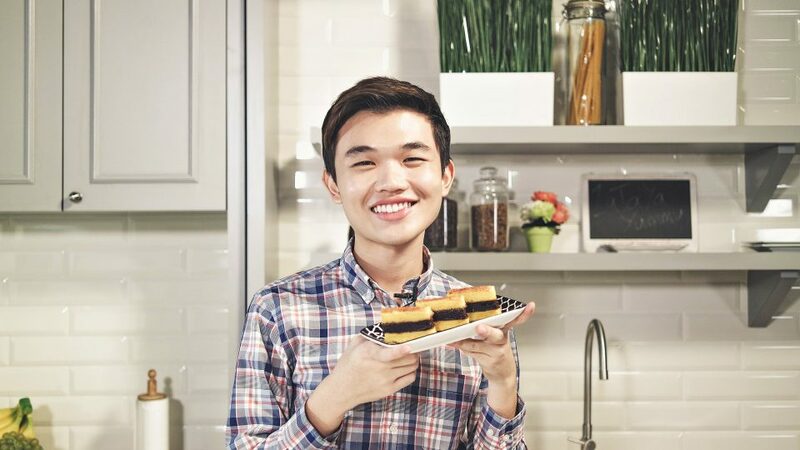 Prices are still as affordable and there are new dishes that will be available exclusively only at this outlet. 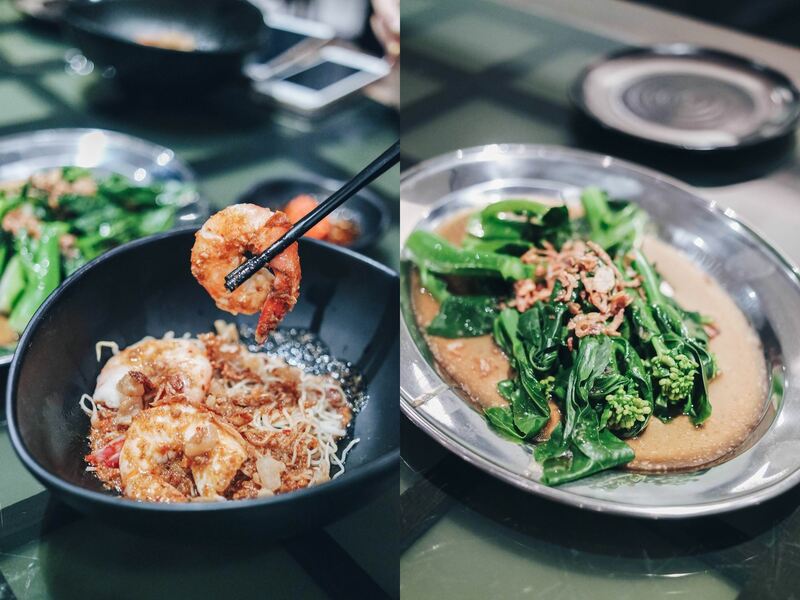 Make sure to drop by for your prawn noodles kick! I’m sure I have mentioned about Suzette, the dessert bar before. 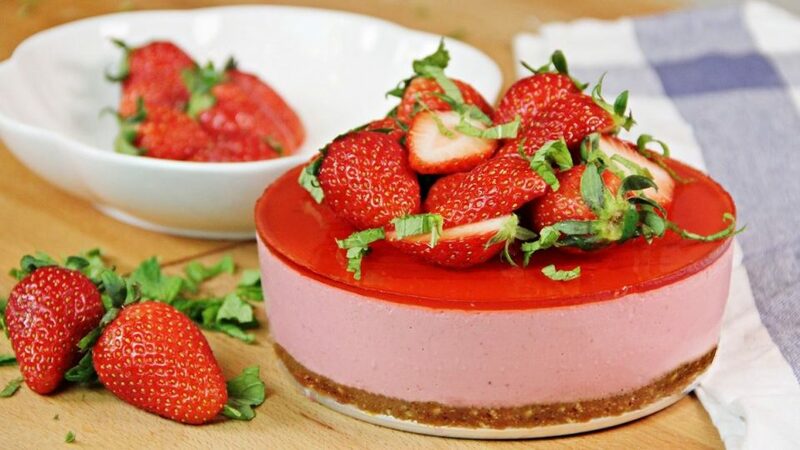 It is a small cafe where you can find delicious and comforting desserts and tarts. Their creations always make me excited and I love it. 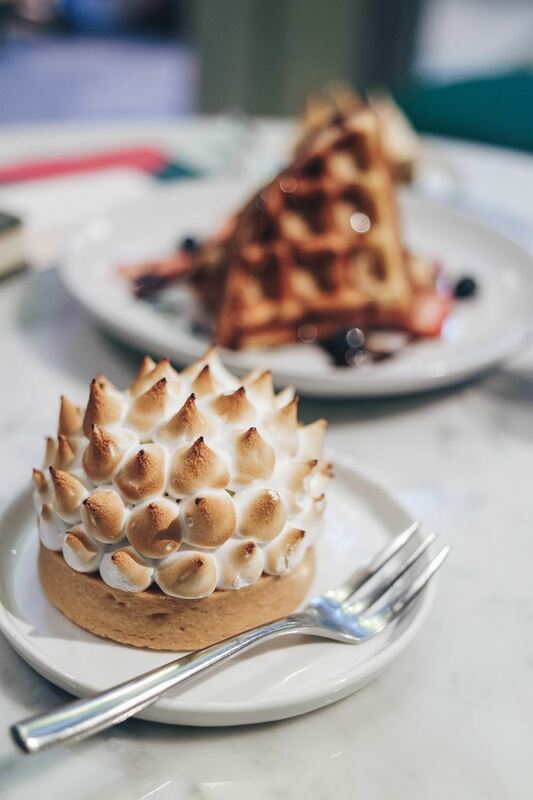 One look and you will know it’s a durian tart as it looks like a durian. 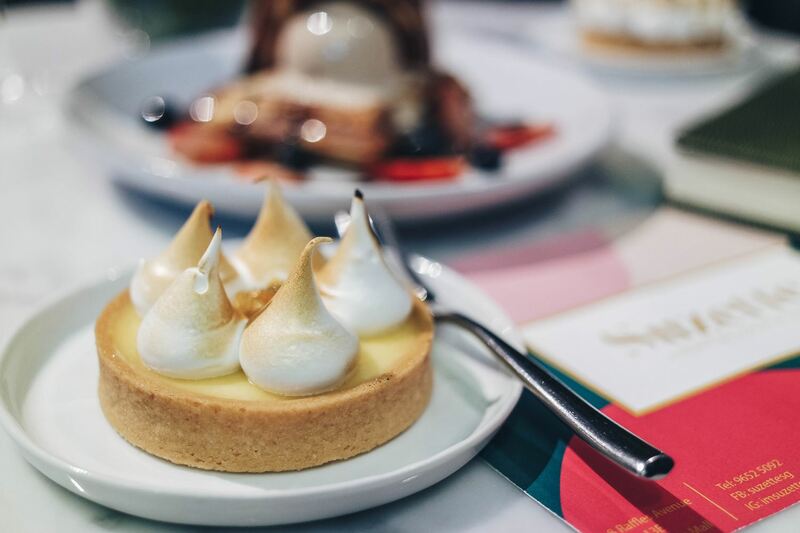 Suzette’s White Chocolate Durian Tart won’t be surprising as it’s located here in Esplanade which has a similar appearance too! Even though I’m not a fan of durian, it was pleasing and Durian-lovers will find it satisfying as the flavor of the fruit was intense. Though I do hope that their Lemon Tart can be more sourish, I’m sure this tart will fair much better to others as I’m a little extreme. Nevertheless, I had the whole tart myself because it’s still my favorite! 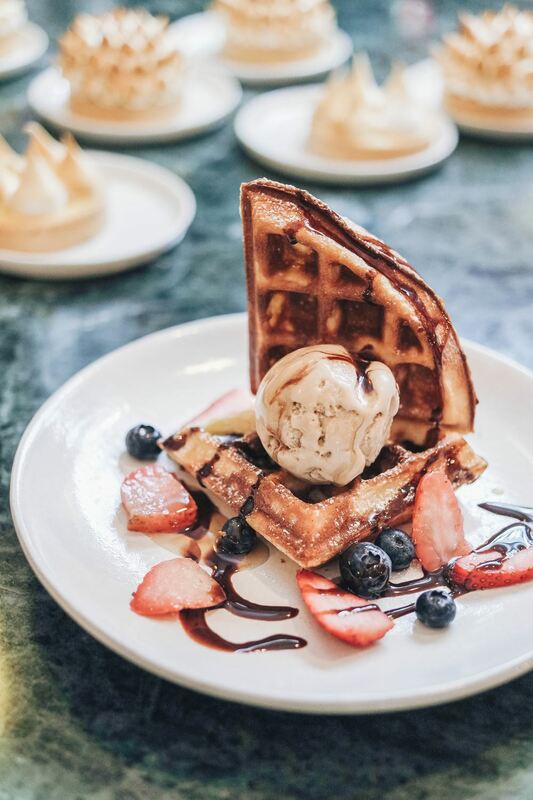 Served with their homemade ice-cream, I was surprised that they served handcrafted waffles here! 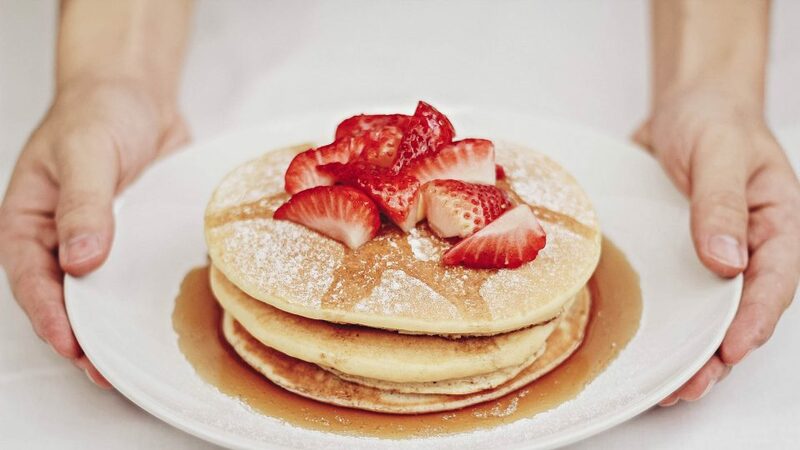 Waffles are always welcome! Do you know? 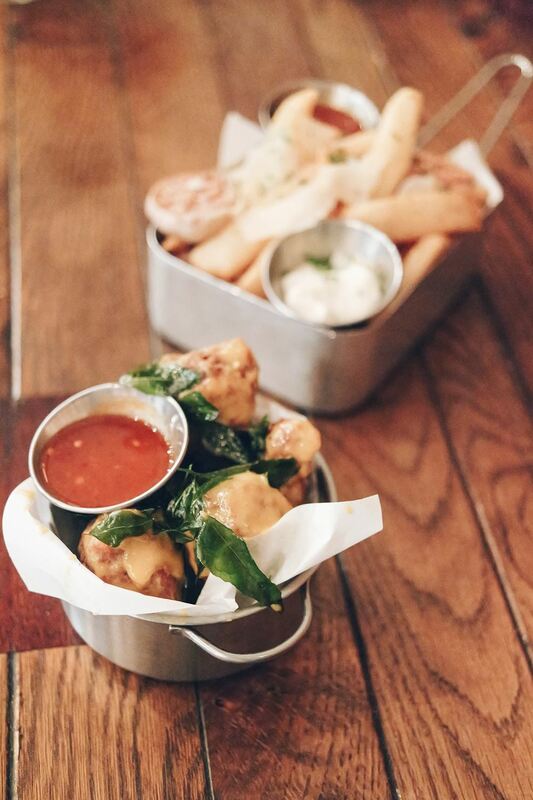 Supply & Demand’s Garlic Truffle Fries have been voted as one of the best in town by Lifestyle Asia Singapore, Lady Iron Chef, Honey Combers, The Smart Local SG, Marie France Asia, and more. 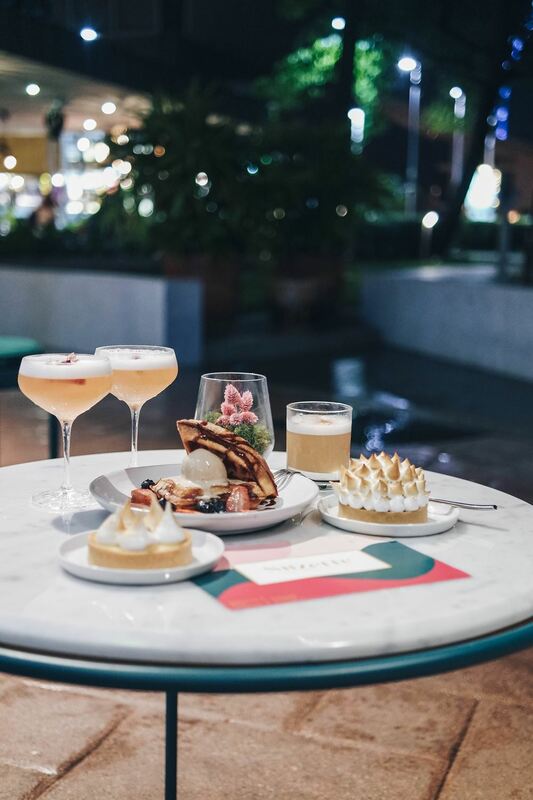 Though Supply and Demand is a Italian restaurant, they introduced many Southeast Asian dishes to the menu to let their tourist guests enjoy our local favourites. 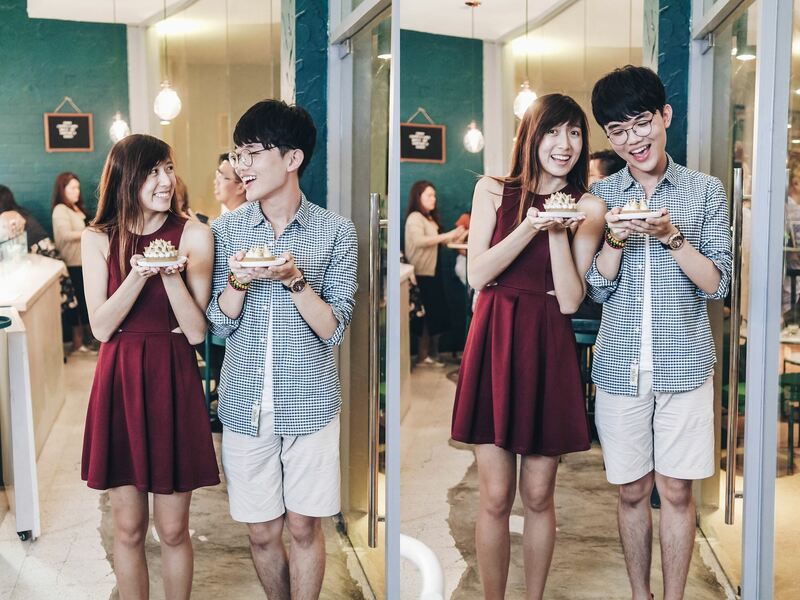 One of their dishes is Salted Egg Yolk Drumlets. Typical spiced fried drumlets with salted egg yolk sauce and curry leaves. 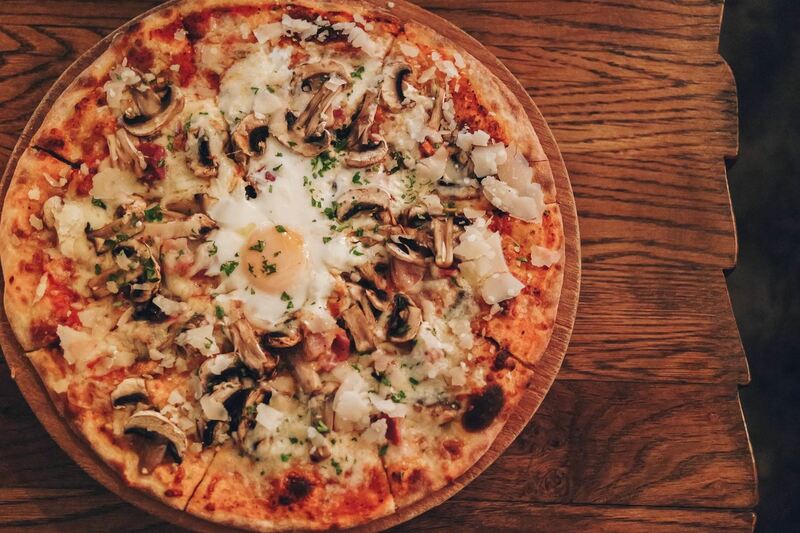 One of their signature pizza, The Morning After Pizza is served with tomato sauce, mozzarella, bacon and mushrooms with a soft egg set in the center. I think it will pairs well with beers and cocktails! Cute right? Strawberry Shortcake is a very popular comfort drink! 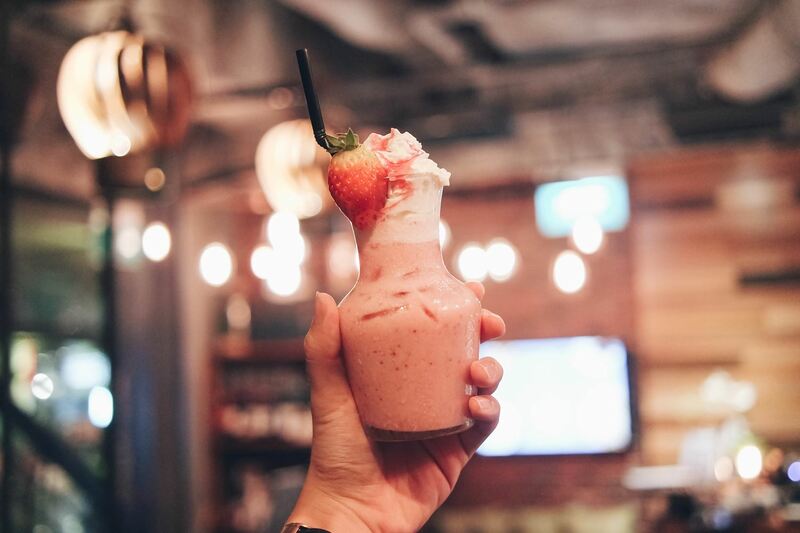 This cocktail consists of vodka, strawberry syrup, frangelico, whipped cream and milk. So instagrammable at time same time. 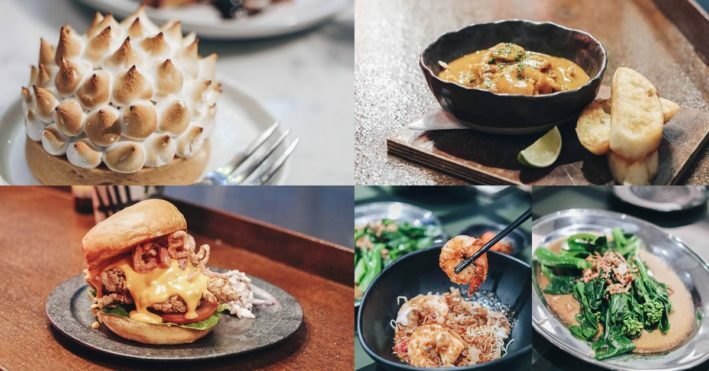 This entry was posted in Blog and tagged Alter Ego, artsXlife, Central, esplanade, esplanade food, esplanadeannexe, Restaurant in Esplanade, Singapore, Singapore Food Blog, sponsored, Supply & Demand, Suzette, Theatres on the Bay, Wah Kee Big Prawn, where to eat on February 27, 2017 by Zong Han Chua.